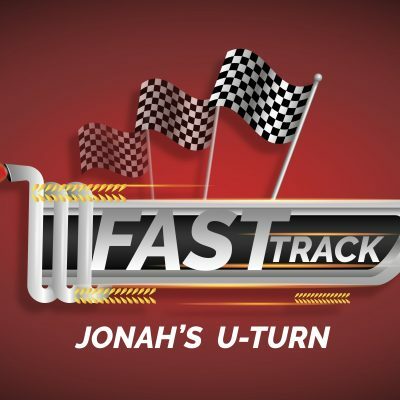 BIG IDEA: I WILL SEEK AFTER JESUS. 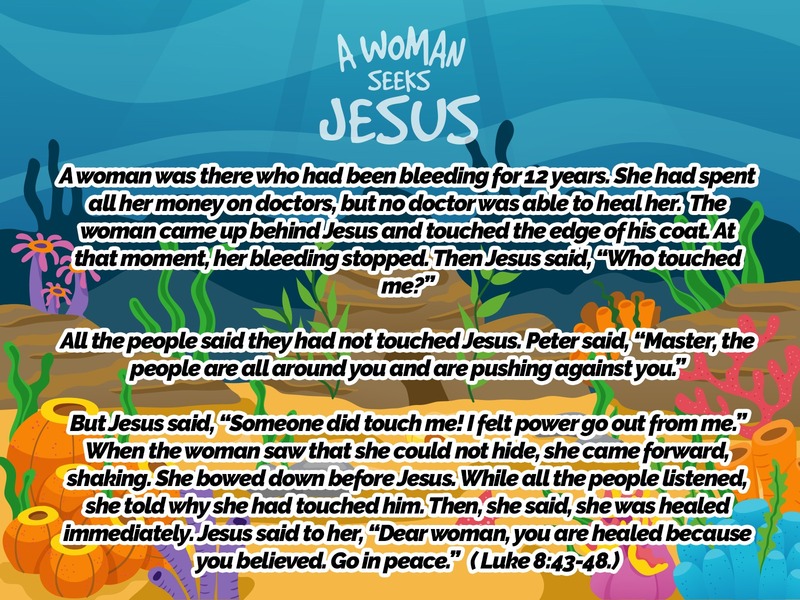 AIM: The aim of the ‘Seeking Jesus’ Childrens Lesson on The Bleeding Woman is to creatively use the Finding Dory theme and the story of the bleeding woman to help children to see their need to seek Jesus. Fishy Find. Shred lots of paper and put it all in a big clean trash can or container. Place some cut out card fish inside all the shredded paper. On each of the fish write prize names. Ask children questions of your own choice (perhaps on the teaching or past teaching) and allow them to take 30 seconds to find a fish. 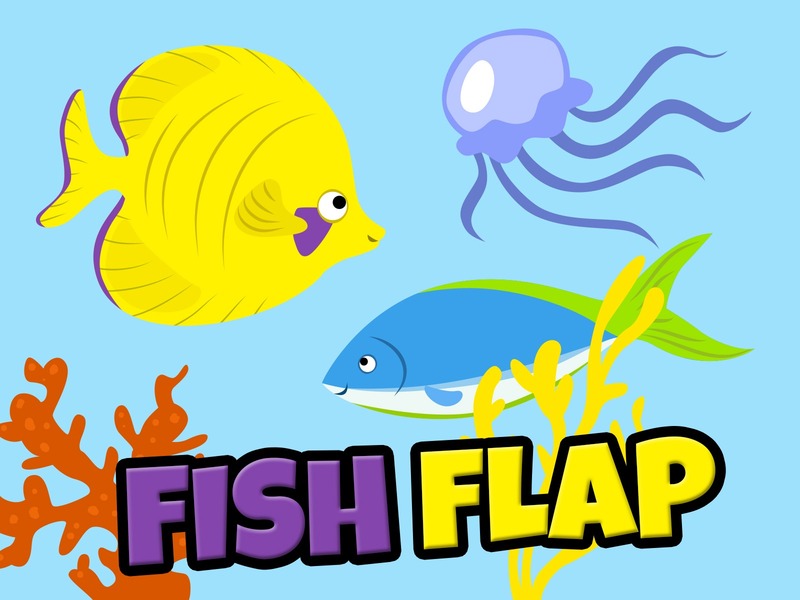 Fish Flap. Use rolled up newspaper to waft at a cut out paper fish on the floor. The first person to waft the paper fish all the way to the end of the line is the winner. Fishy Friends. 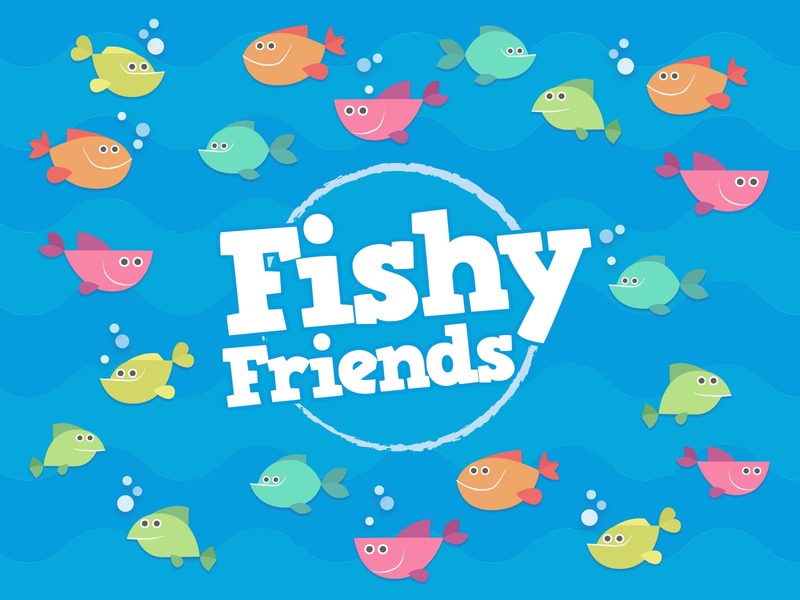 Print off the Fishy Friends printable (1) and (2). 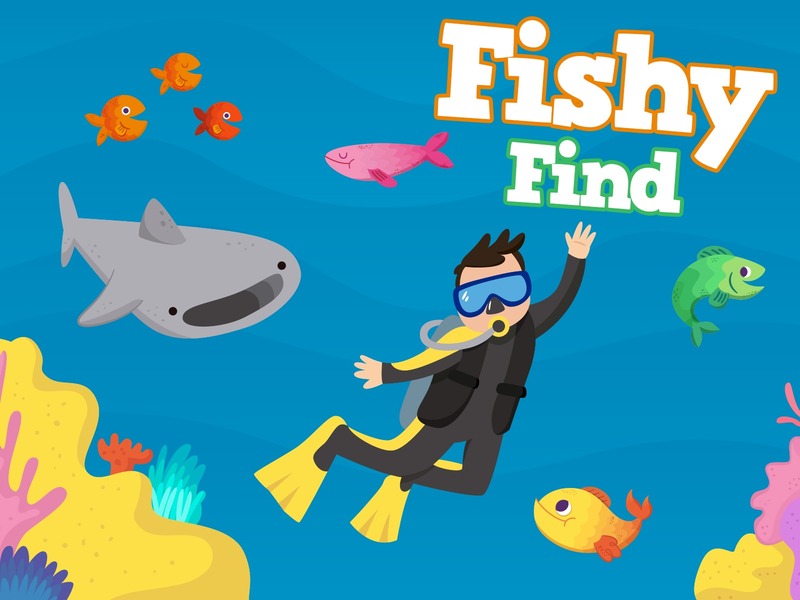 Choose two children to run around and collect pairs of the same fish. The child with the most pairs or who picks up the pairs the fastest is the winner. 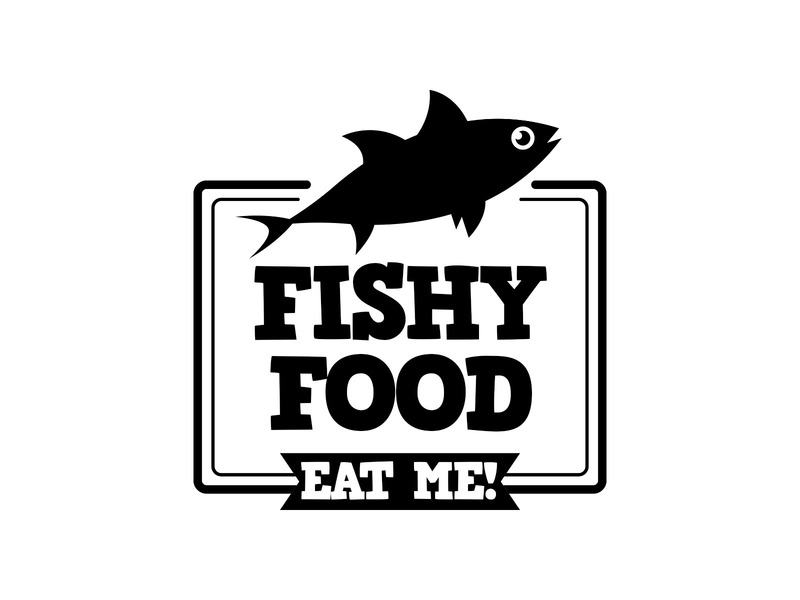 Fishy Food. Put some Swedish Fish candies in a bowl of custard. 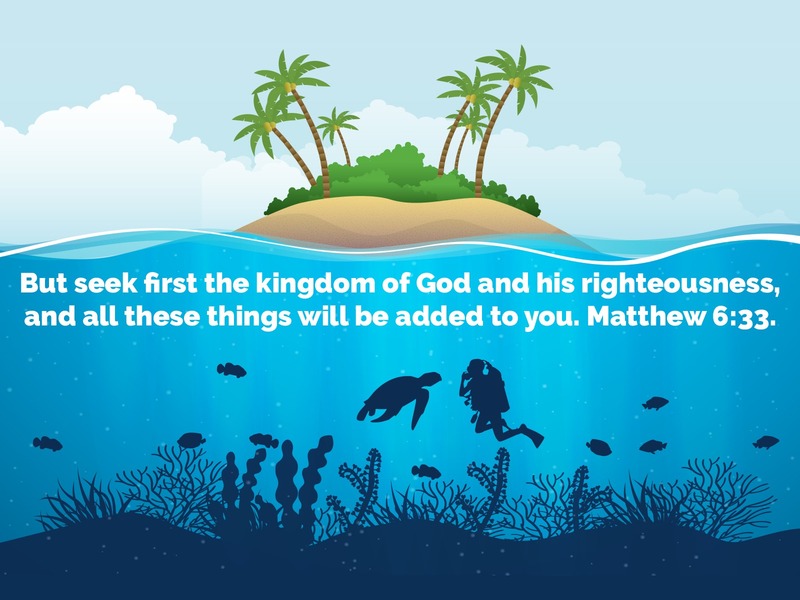 BIG VERSE: But seek first the kingdom of God and his righteousness, and all these things will be added to you. Matthew 6:33. View the image for the bible verse here. Read Luke 8:43-48 and use the bible passage visual to read the passage together. 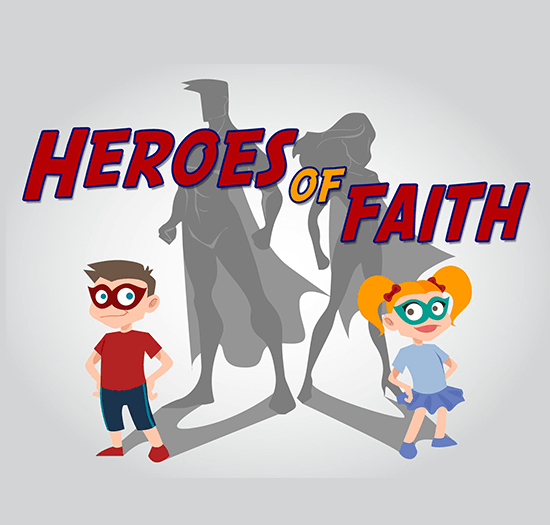 Use the video of how Jesus Heals the Bleeding Woman or create your own skit to communicate the story. Show the series of movie clips from Finding Dory where Dory is searching for her family. Say: The woman that had been bleeding for twelve years wanted to see Jesus. She came from behind Jesus and touched him. The woman had found out about Jesus and had gone after him. She wanted to touch him, so she did. She didn’t just stand still doing nothing. Dory wanted to find her family. She wanted to seek them out. Dory didn’t just sit still but she kept swimming and searching for them. We can go after Jesus too. We can read our bibles and talk to him all the time – we can search for him in our ordinary everyday lives. Jesus wants to be involved in our lives! Christ himself was like God in everything. He was equal with God. But he did not think that being equal with God was something to be held on to. He gave up his place with God and made himself nothing. 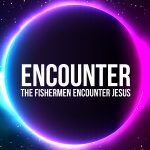 Jesus came to seek after us. He left heaven and was born as a man, living a perfect life and dying a perfect death all so that we might come to know God as our friend. We were separated from God because of the wrong things we have done. A perfect God can’t be close to anything imperfect. Only through Jesus coming to earth and dying in our place are we able to be reunited with God. That is someone worth seeking after! Use the Can You Find Dory? 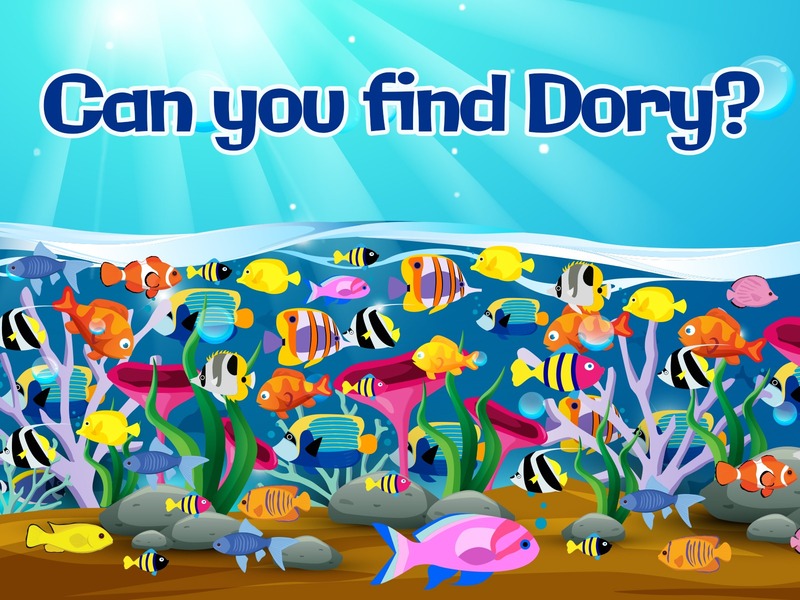 image by putting it up on a screen for 5 seconds, 10 seconds, then 20 seconds, 30 seconds and so on until the children can spot Dory amongst all the coral. [She is hidden on the bottom left hand side behind the coral]. Say: The woman who was bleeding had been bleeding for twelve years! That is a very long time to be ill! She must have tried everything – every doctor, every medicine, every option she could think of. She had heard of Jesus and all that he could do. She must have known that he was a great healer! All she had to do was to tough his cloak. My brothers, you will have many kinds of troubles. But when these things happen, you should be very happy. You know that these things are testing your faith. And this will give you patience. Let your patience show itself perfectly in what you do. Then you will be perfect and complete. You will have everything you need. Sometimes seeking takes time. Yet how we act while we are seeking is so important! If we have patience, a good attitude and keep our faith then we won’t be disappointed! 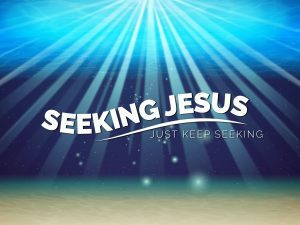 3) WHEN WE SEEK JESUS WE WILL FIND HIM! Put a see through tub or container at the front of the room where everyone can see it. Fill it with water and add lots of random items. Use a toy fish if you have one or a different toy if not. Blindfold one of your children and ask them to find the toy. His love is so great and so amazing that there is always more of him to seek after! And when we seek him we will find him! Play the scene from Home where Tip is reunited with her mom, or the scene from Finding Nemo when Marlin is reunited with Nemo. Have pictures of the characters below [use Philip Martin’s free clip art] printed out and hidden around the room that teams must seek to find. The team with the most character pictures collected at the end is the winning team. Good Shepherd: the shepherd sought out the lost sheep. Nicodemus (John 3:1-21): Asked Jesus lots of questions to find out more as he wanted to know what Jesus thought. 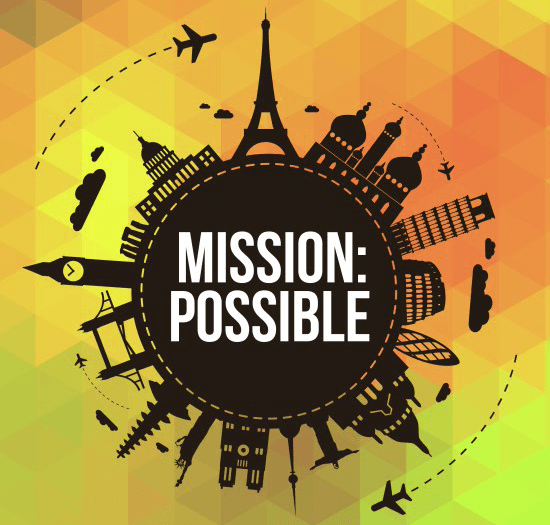 The Rich Man (Matt 19:16-22): Seeking to find out what he must do to gain eternal life. Zacchaeus: Climbed up a tree to see Jesus. Jairus (Matt 9:18-26): Went to find Jesus to save his daughter. The Centurion Soldier (Matt 8:5-13): Seeking Jesus to see if he could save his servant. The crowds (John 6:22-24): who wanted to make him their king. Simon Peter and John (John 20:4) after Jesus rose from the dead. 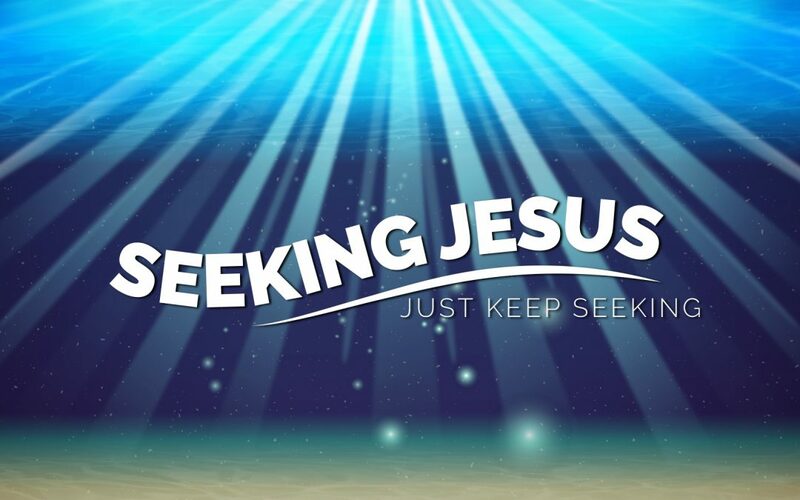 Why do you think it is important to seek Jesus? When you are seeking Jesus, what kind of things do you do? 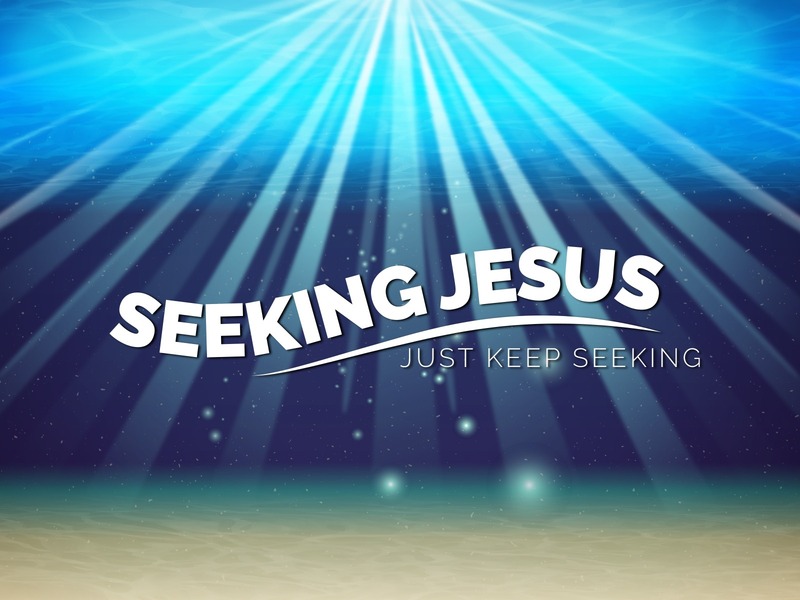 How might you encourage others to seek Jesus? The children can think about what it feels to seek after someone or something as they participate in one of the activities below. Create an ‘I’m Seeking Jesus’ Fish Paper Plate. Simply make this fishy paper plate and add the words ‘I’m seeking Jesus’. Fish handprint puppets. Create the handprint puppets by using colored card or paper to draw around your hand, cut out the shape and attach it to a popsicle stick before adding decorations. Folding Fish. 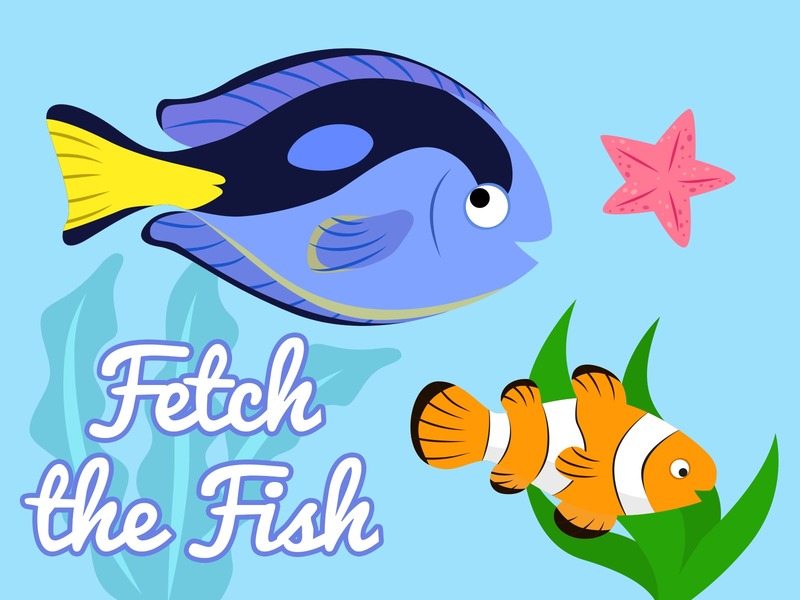 Encourage children to fold some fish as they think about what it means to seek Jesus. Make a Fishy Aquarium. 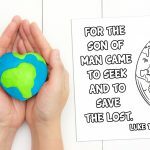 Encourage the children to remember how Jesus came to seek after them! Fish Pegs. Cut out a fish shape and then cut it in half. Attach each half to the top and bottom of a peg. The fish now opens and closes it’s mouth! Take some bibles and give the children time to read the passage or other passages for themselves. 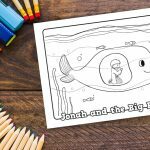 Using the Fishy Prayer Printable children can write or draw their prayers on a fish and hang it from a ceiling or wall using yarn. 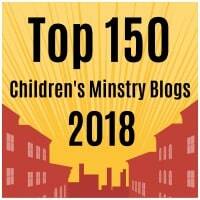 You may like to play the song ‘Seek Ye First’ as the children seek and pray.